Luxe Medical Laser Treatment Centre is located in London's upscale Sunningdale neighbourhood. 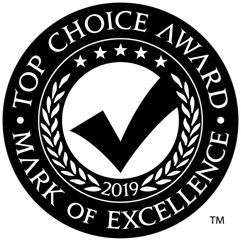 We are dedicated to providing our patients with the highest standards of care, clinical expertise and personal attention. Call 519.438.5893 to schedule a consultation. Luxe Medical Laser Treatment Centre is ideally located in the Fanshawe Family Medical Centre – A brand new medical and wellness centre in London’s upscale Sunningdale neighbourhood. 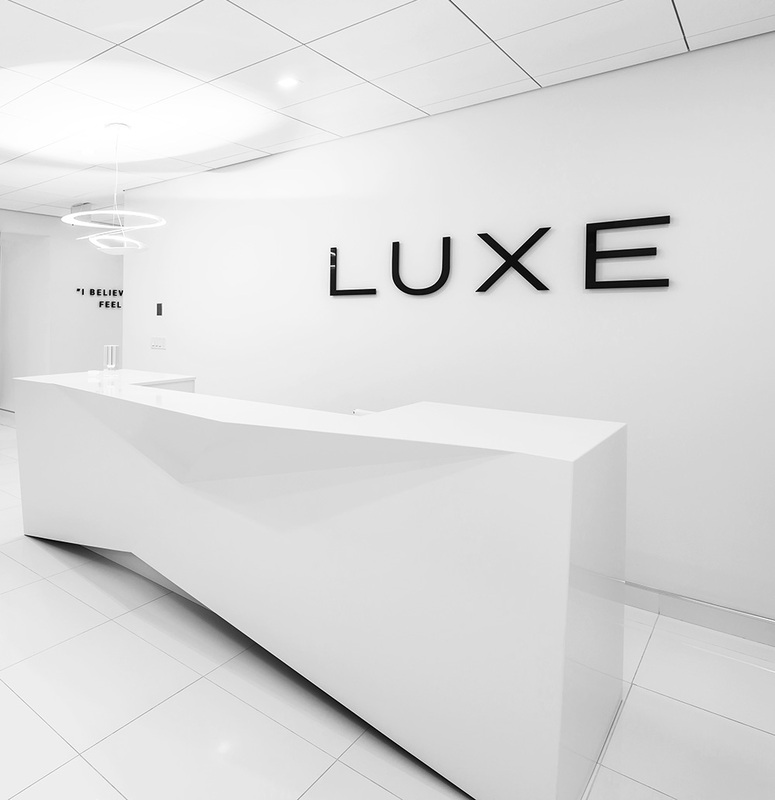 Luxe’s main floor suite is designed with streamlined elegance – featuring five treatment rooms fully appointed with the latest, cutting-edge technology from Syneron-Candela and Silhouete-Tone, for significant aesthetic improvements and the ultimate patient experience. Our dynamic team of caring, experienced professionals is dedicated to providing our clients with the highest standard of care, clinical expertise and personal attention in a warm, welcoming family-like atmosphere.